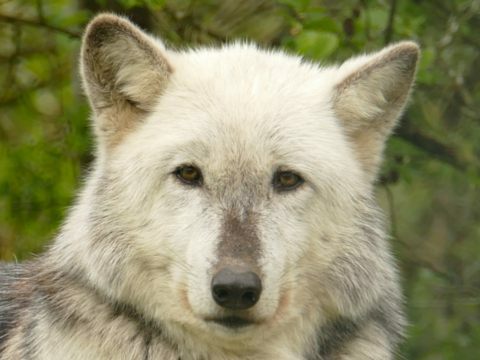 Nuka was born here at the Trust in May 2011 and is the dominant male in the Beenham pack. 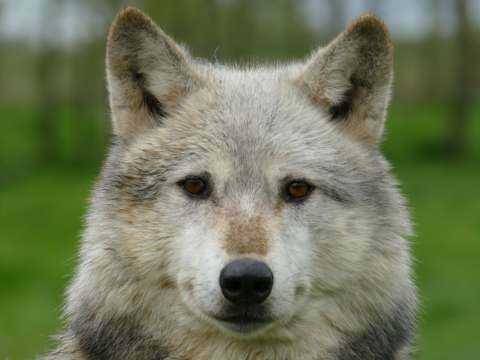 Nuka is a powerful mature male and is already deciding which humans he would rather not be with. 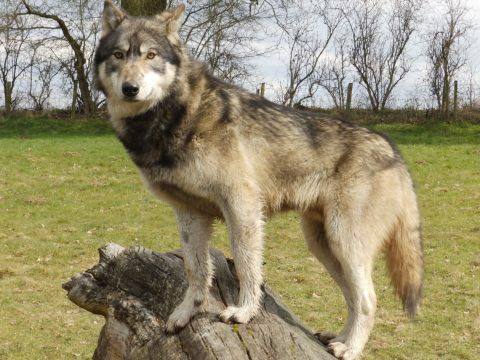 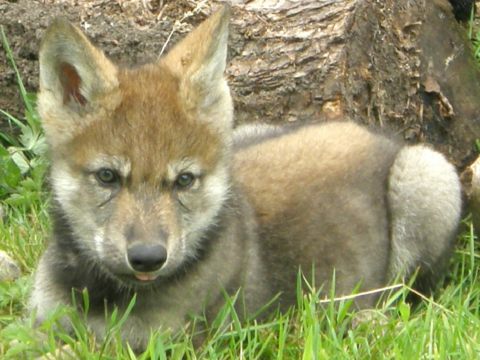 He is much bigger than his sisters with a coat rather reminiscent of his father Motomo at his age with hues of dark brown, beige and grey, with huge paws. 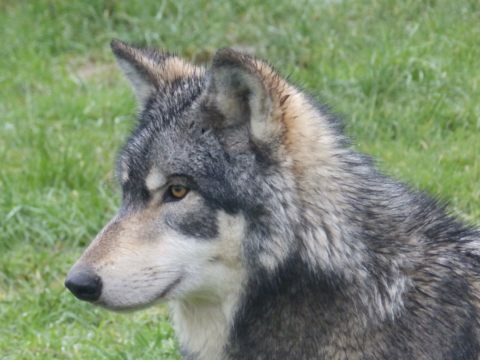 A stunningly handsome wolf, he is much loved by our volunteers.